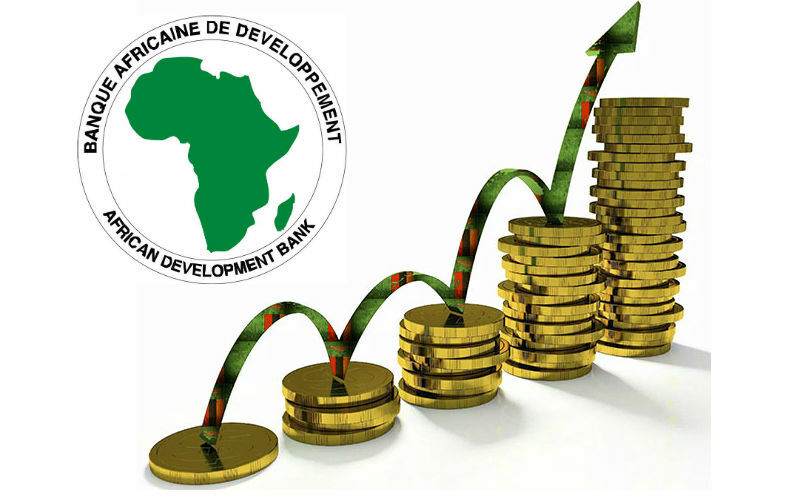 The African Development Bank (AfDB) has approved USD 22.62 Million as loan and USD 7 million as grant for sustainable management of natural resources at Lake Tanganyika. This grant facility for the lake is furnished by Global Environment Facility which will be utilized in developing value chain and economic infrastructure. This development will help smallholder farmers within Nsama and Mpulungu districts located in the Northern Province. Senior Agriculture Officer representing AfDB in Zambia, Mr. Lewis Bangwe, has said that this investment will provide boost to aquaculture industry in the region. Mr. Bangwe has also said that this project “will develop a viable and sustainable aquaculture programme for smallholder fish farmers” by increasing income generation capacity of the region. Mr. Bangwe has also mentioned that this link building with the private sector will help in growth of fish products market by enhancing the supply of fingerlings and feed. This project, according to Mr. Bangwe, will also support natural capture fisheries.